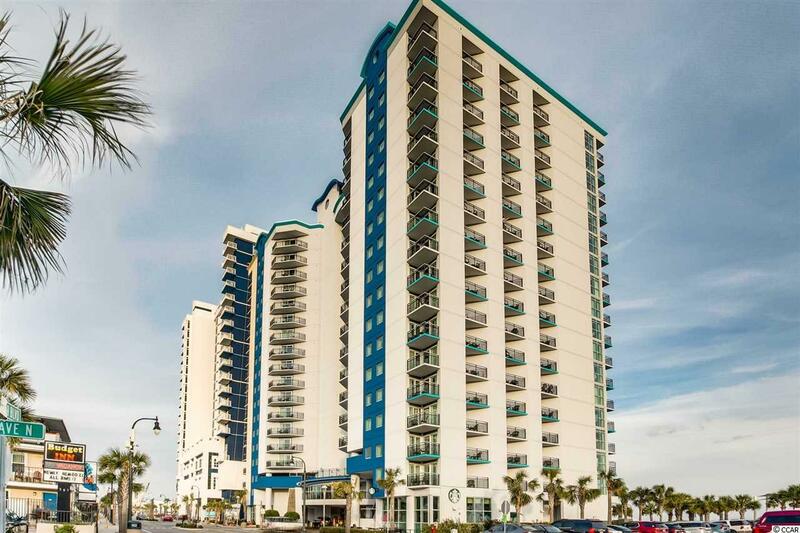 Bayview Resort 3BR/3BA Oceanfront Corner Lockout unit. Nicely decorated & appointed. Granite Counter tops. Tile and Carpet throughout. HOA FEE IS ALL INCLUSIVE OF ALL THE CONDOS UTILITIES AND INSURANCE!! 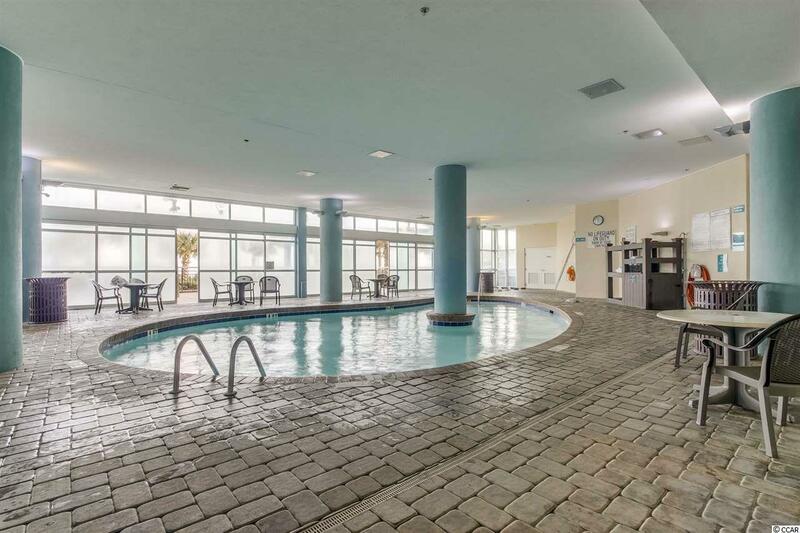 This resort offers: indoor pools, hot tub, outdoor splash deck, exercise room, on-site Starbucks, quick access to the beach. 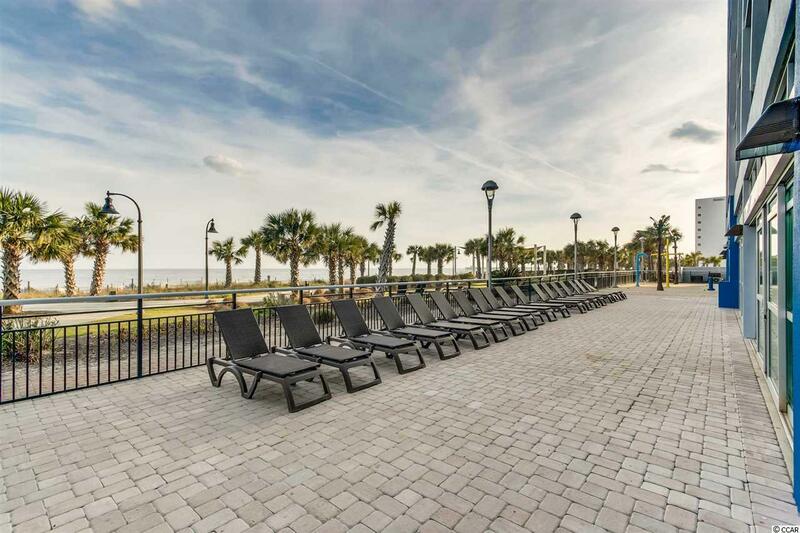 The boardwalk is right in front offering easy access to all the entertainment options available! 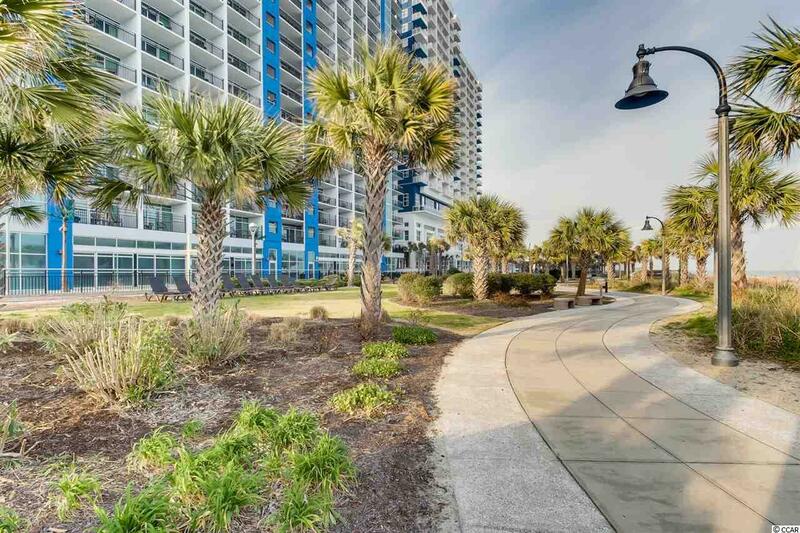 Located close to the Myrtle Beach Skywheel, shopping, fine dining, shows & most anything else you want or need. This is a great investment property!